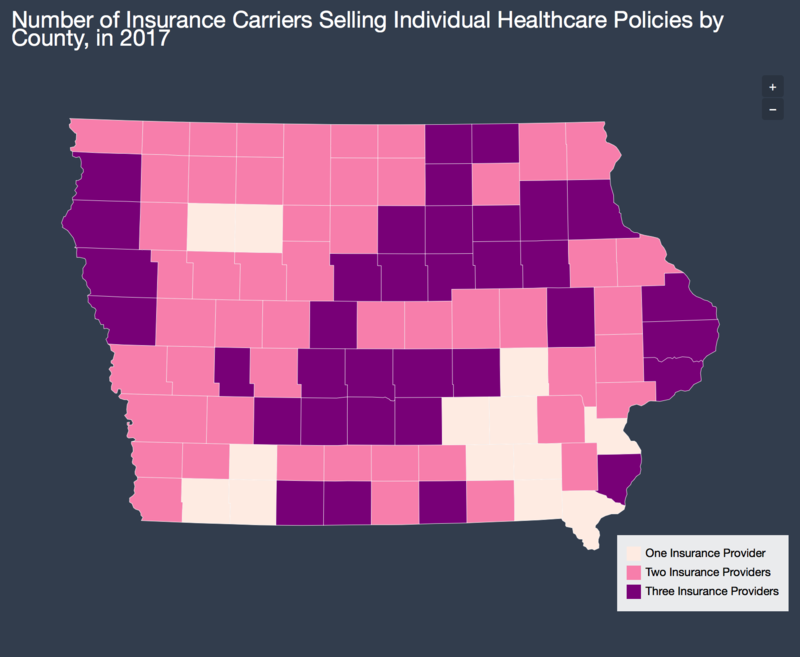 People in 94 of Iowa’s 99 counties may have no options in 2018 for buying individual healthcare polices on the state's insurance exchange that was created under the Affordable Care Act. Currently nearly 48,000 people have insurance through Iowa's ACA exchange. But recently two of the three insurers providing individual plans announced they were leaving the Iowa market next year. That left Minnesota-based Medica to be the exchange's likely sole participant. Now Medica is saying that it too may be leaving the state. One Iowan who will likely be affected if Medica leaves is Geoff Wood, who has purchased insurance through the exchange for every year that it’s been available. Wood owns a co-working space called Gravitate in downtown Des Moines, and often talks with people who are thinking about starting their own businesses. "That’s something that we talk a lot about, is what that’s going to be like to insure yourself for the first time," he says. "I’ve been very concerned about all the changes for that reason, just really stunting the growth of new business in our state. As people are kind of job-locked into their existing employment situations." While Medica is imploring both Iowa and Congress to take action, the Iowa Insurance Commission sees it as the responsibly of the federal government to bring stability to individual marketplace. "Although individual state markets vary, I am in Washington (D.C.) along with other state insurance commissioners asking for action," says Iowa Insurance Commissioner Doug Ommen via email. "Long-term, the individual health insurance market under the ACA was and still is unaffordable and unsustainable. Iowa needs congressional action as soon as possible." If nothing happens to salvage the Iowa exchange, Wood says that he or his wife, who is also an entrepreneur, might have to make a major lifestyle change. "It's very possible that myself or my wife would have to potentially close down one of our businesses and go to work, so that we can provide coverage for our family," he says. People living Allamakee, Clayton, Fayette, Howard and Winneshiek counties are also able to purchase individual healthcare polices through Gundersen, a Wisconsin-based insurer, and therefore would be less affected is Medica leaves. The company has until June 19 to decide if it will stay in Iowa. The Iowa Hospital Association says it’s important not to lose the gains made under the Affordable Care Act. The warning comes after the insurance carriers Aetna and Wellmark announced this week that in 2018, they’ll stop selling individual policies on Iowa’s healthcare exchange created under the ACA. 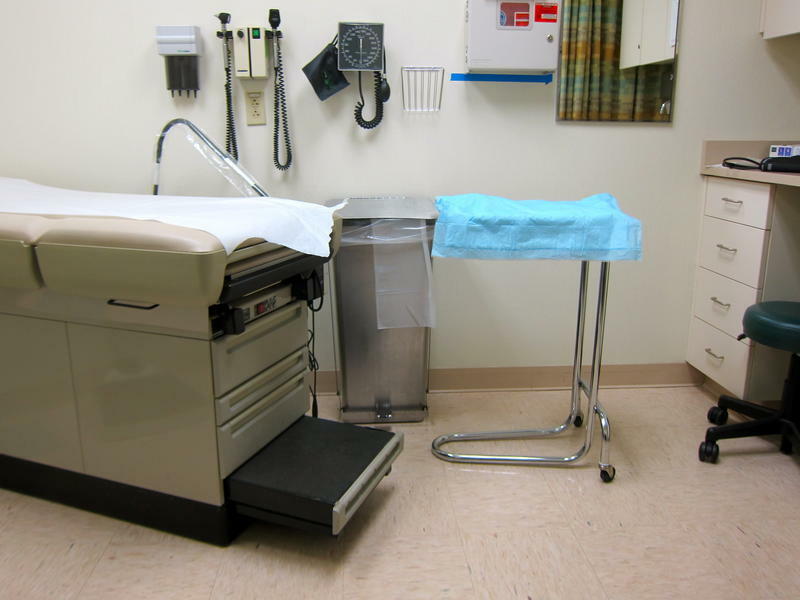 Iowa will soon have only two insurance carriers providing individual healthcare policies. Connecticut-based Aetna has become the second company this week to announce it will stop selling insurance policies on Iowa’s public exchange in January 2018. Earlier this week the Iowa Insurance Commission announced that Wellmark would also no longer provide individual plans in Iowa. Wellmark says rising costs are causing its departure. Aetna cites financial risk and an uncertain market outlook for its decision to exit. 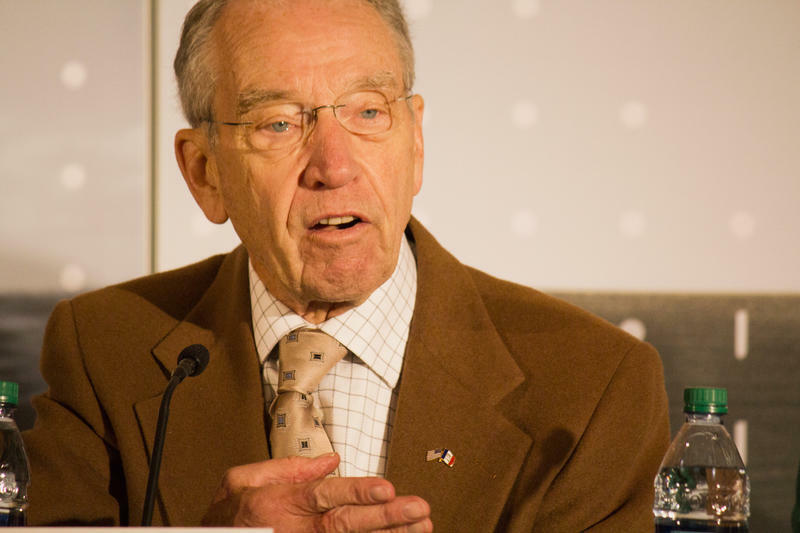 Sen. Chuck Grassley says the replacement bill for the Affordable Care Act by House Republicans will have to be rewritten. Yesterday the non-partisan Congressional Budget Office released a report that found some 24 million people who currently have health insurance would not be covered by 2026 under the GOP proposal. A repeal of the Affordable Care Act could leave more than 230,000 Iowans, including 25,000 children under the age of 18, without health coverage. That’s according to the Iowa Policy Project. Peter Fisher is research director for the IPP. He says there are two ways the ACA expanded access to care in Iowa. “About 70,000 people were covered by the Medicaid expansion, and another 47,000 received subsidies for their insurance when they purchased insurance on the exchange. So there are two ways that the ACA insured substantially more Iowans than were previously insured,” he explains.